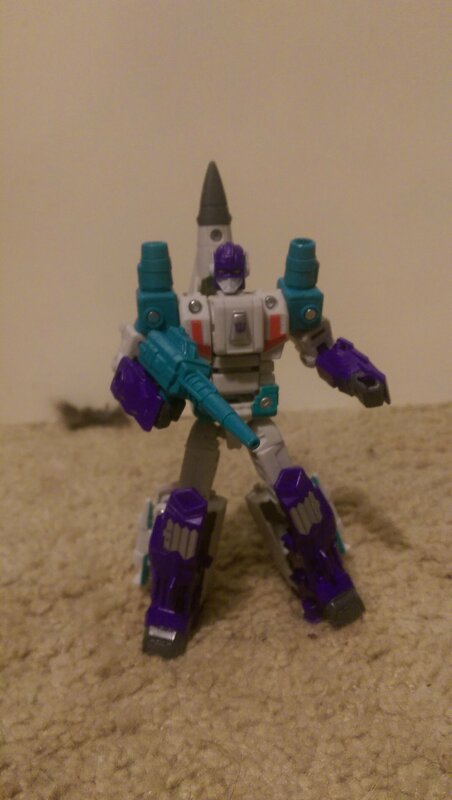 Today I got Power of the Primes Dreadwind. One thing I love about this line is everything you can do with the Prime Armor. I present, Dreadwind Defense Mode. 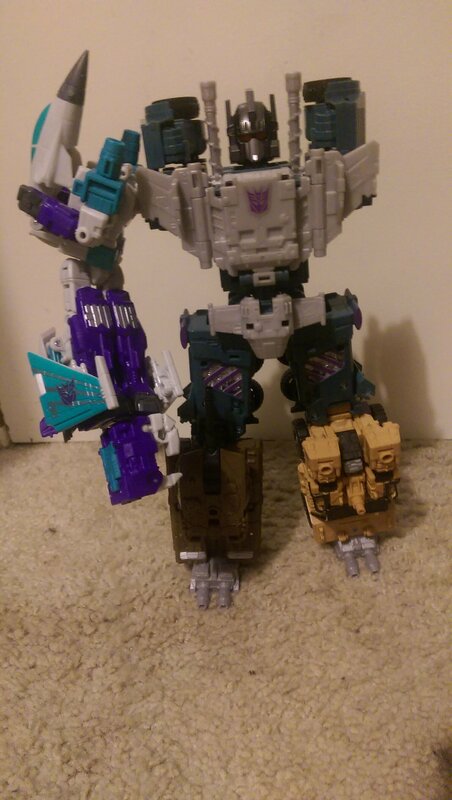 He also makes a good arm for Bruticus. I'm definitely going to get Blackwing after this. 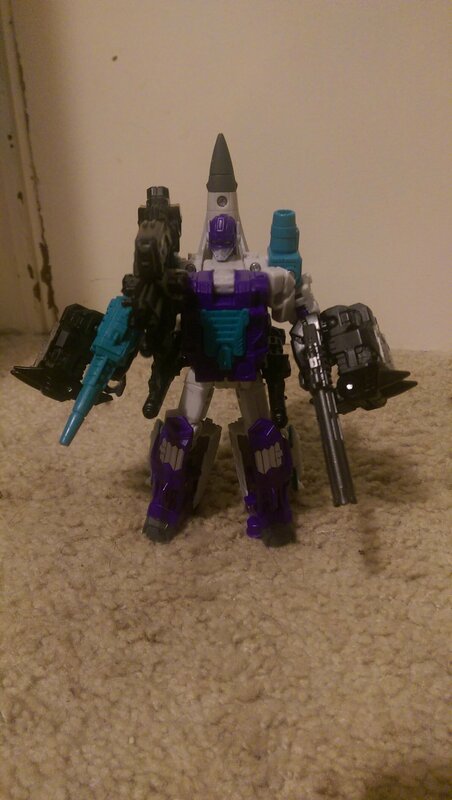 I honestly wasn't expecting much out of this guy but was very pleasantly surprised. 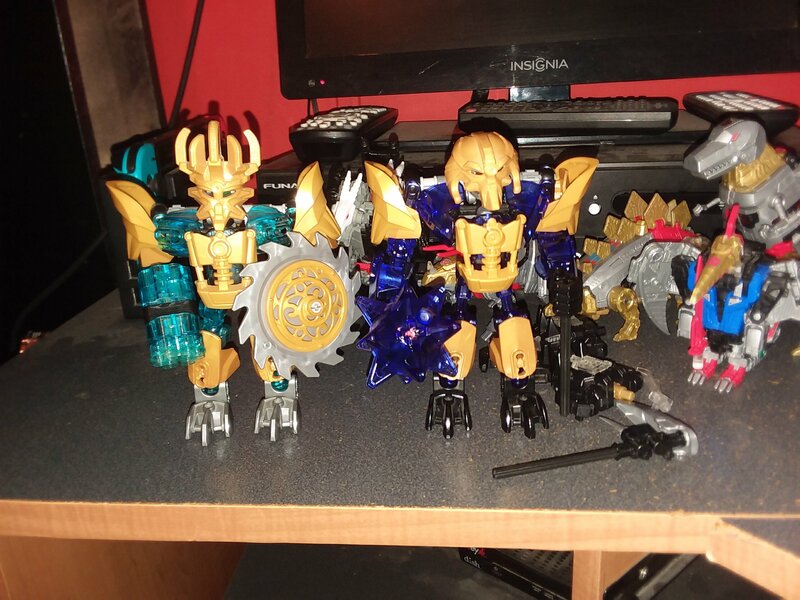 Got my first Bricklink haul and now my Mask Maker Makuta is now 98% complete. Nice! 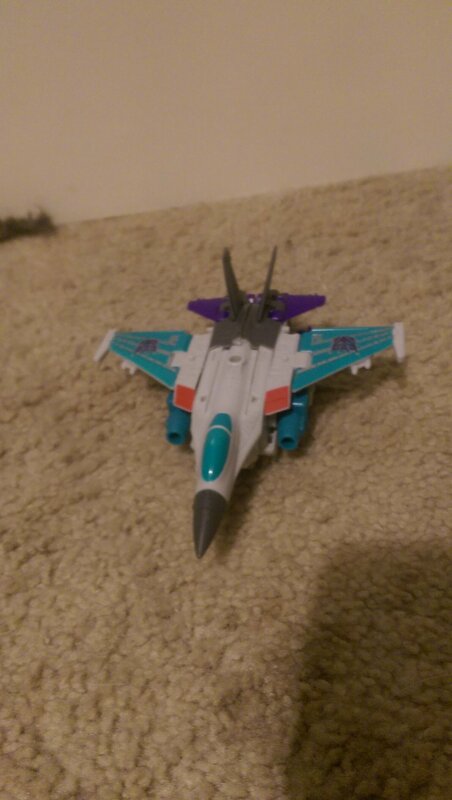 I'm trying to get a ton of potp, cw, and tr series transformeds.... As well as some masterpiece. Dread wind was definitely on the list for me. 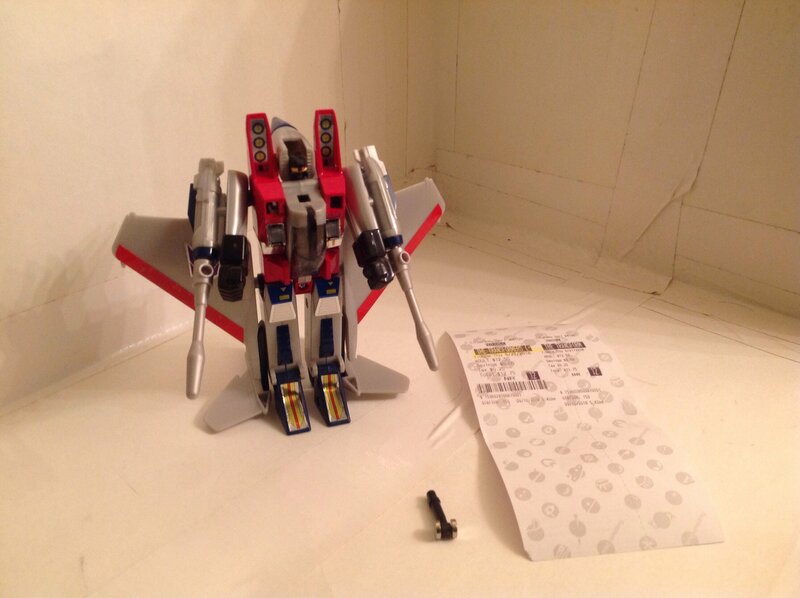 Got myself a complete G1 starscream and a ticket to see transformers the movie. And also a few days ago I've got the second and third LotR volumes, translated in Romanian of course. Oh crap! I forgot about that! What day is that again? Whoah. When was this? Why is it still in theaters, it looks like it's from 1985. Really? WOw. I was a lot closer than I thought. 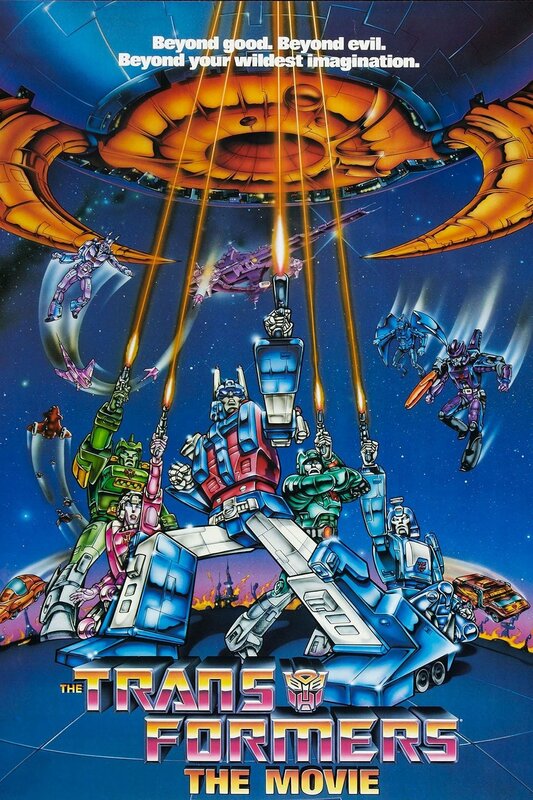 how can you not know about Transformers The Movie? Seriously. Go watch it. Now. im not usually allowed to watch movies whenever I want. In that case you can buy the DVD for like 12 bucks on Amazon. I'm not allowed to buy anything right now, either. I just bought a huge lego set around a month ago. I have limited chances to buy stuff. I see. Well if you ever get the chance, go for it. probably gonna be the digital version, though. my little sister will absolutely destroy any CDs she gets her hands on. but I also want a ton of other stuff, so we'll see.